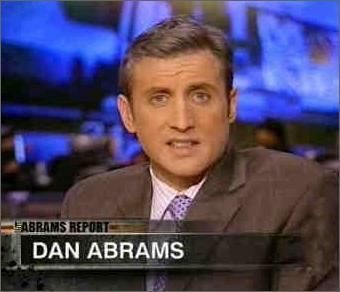 Dan Abrams Tries To Explain Away Obvious Conflicts Of Interest. Fails. Former MSNBC guy Dan Abrams seems to have noticed that his plan to start a PR firm made up of actively employed members of the media who will sell their consulting services to corporate clients is causing some uproar among people who believe that it would be a blatant conflict of interest for any journalist to be part of it. Which should include you, and anyone else who doesn't think members of the media should take outside pay for PR work. Abrams and his cohort in the project, former HuffPo media critic Rachel Sklar, offered long defenses of the idea to Daily Intel. Let's do some critical analysis, shall we? Abrams: "First and foremost there are thousands and thousands of folks in 'media' around the world who are not involved in the news business." A Fortune 500 business believes the financial media has focused unfairly on a small change in accounting practices rather than significant increases in revenues. Abrams Research can bring together top financial journalists to advise that business on how to best convey its message. No. That is a job for a PR firm, not "top financial journalists." That is a conflict of interest. 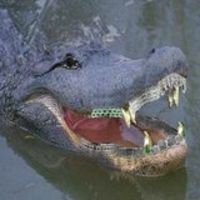 A video game distributor is seeking an assessment of how blogs in a particular market will react to its new product. Abrams Research can reach out to the most influential industry bloggers and present an overview of their opinions on a particular marketing message. "Journalists are on panels all the time — they are quoted in articles all the time — they sit down for coffee with friends, or friends of friends, to give advice all the time. I give advice to people all the time privately — and I seek it. I also did it publicly for over two years on Eat the Press, in the format of, 'This is why I think you're doing it wrong'...What doesn't make sense about trying to educate yourself about an area of media before pitching that area of media? No one is talking about passing a cash-stuffed envelope under the table.